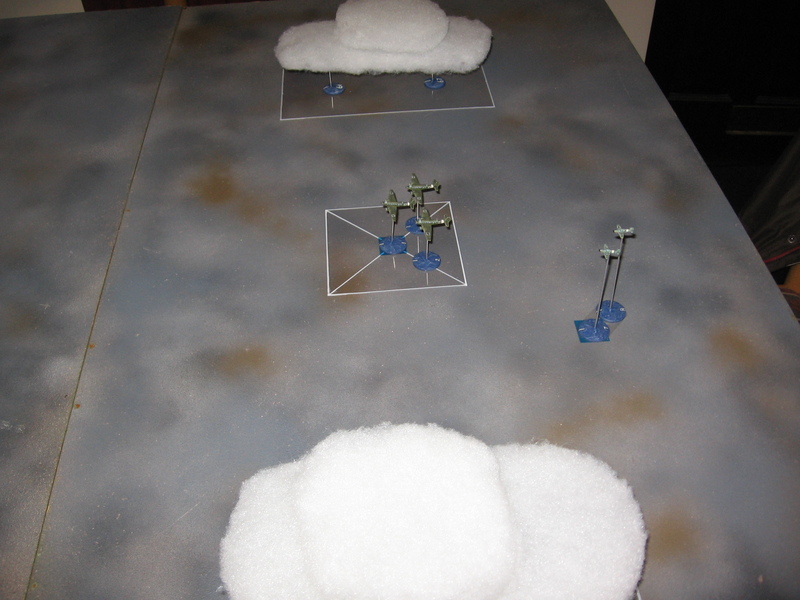 From the shed: some 20mm scatter terrain. Yet more comes from the shed, this time for my 20mm/ 1/72nd collections. I think it turned out quite nicely, will be nice tucked into the edge of a field in a rural setting or possibly at the end of a garden. The telegraph poles were designed and laser cut by friend, based on a picture from a book on the fighting in Sicily in WW2. Not the most exciting of items but they’ll look good lining a road. Anyscale Models are a relatively new resin manufacturer who make kits in either 1/72nd or one 1:56, whilst a lot of the range is geared towards railway modellers there is plenty aim at the wargamer. I put in a small order a bit back and have just got round to finishing them all off. This pair of FIAT armoured lorries were made by the Italians and then taken into service by the Germans after the 1943 armastice. They are ideal for partisan games in the north of Italy during the last few years of the war. I painted them in acrylics and gave them a heavy weathering with a sponge. A simple field kitchen, ostensibly British and WW2 will do duty everywhere for those raid on a base camp style scenarios. This pipe is meant to be scaled for 1:56/ 28mm wargaming but it is generic enough to be used for either I think. Again painted with a sponge. I highly recommend looking at Anyscale, a decent range and it is all very competitively priced. I will be certainly ordering from them again soon. 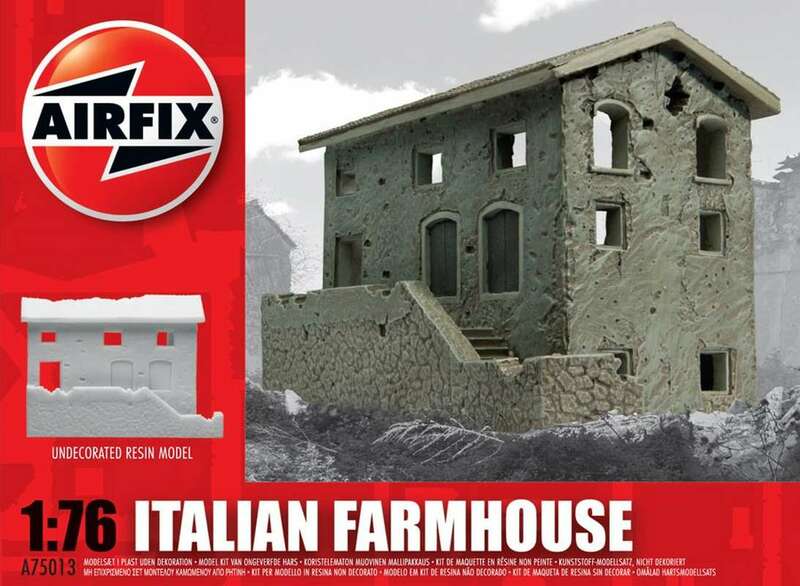 I picked up one of the Airfix resin buildings cheap a while back. It was one of their Italian/ mediterranean styled building. I thought the basic building ( as seen here ) was a bit plain so I jazzed it up a bit. I added the remains of a ceiling/ attic and based it with some rubble. I remembered to paint the underside black before I stuck it down too. I painted it with some cheap acrylics and then added some static grass and tufts. I’m quite pleased with how it has turned out. It should be a nice addition to my scenery collection for that part of the world. 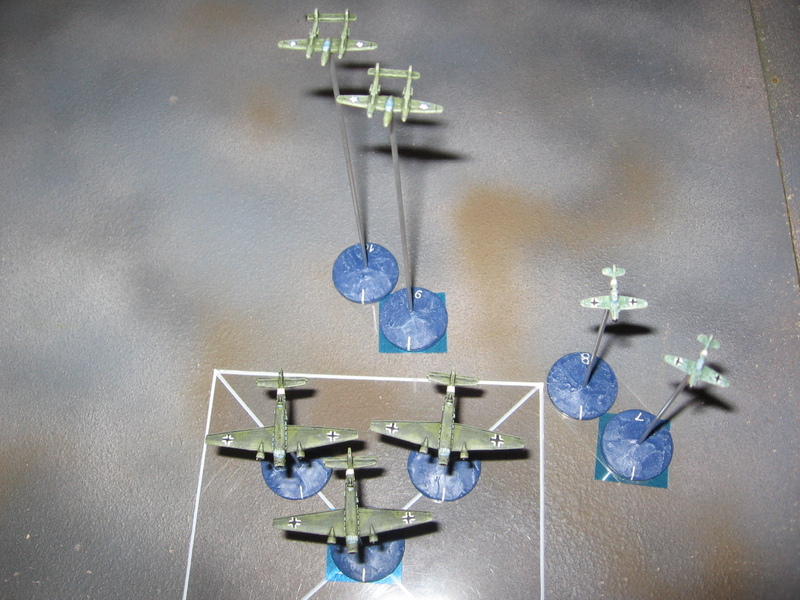 Just need to get it into a game next, now where did I put my 20mm partisans…. Popes, Poison and Perfidy: The Megagame. 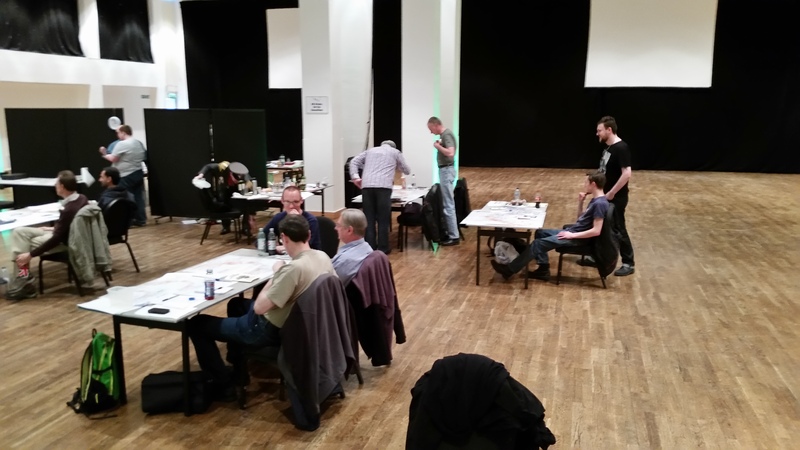 A few weekends ago I attended the last Pennine Megagame of the Year- Popes Poison and Perfidy run in Manchester and developed by Paul Howarth. Set in Renaissance Italy and based very loosely on the old boardgame Machiavelli (the only real similarity was the map). It was, and still is, a period I know little about but the game was set just as the French were set to invade the Italian peninsular to capture Naples. Players represented either Italian city states of the major powers (France, Spain and the Holy Roman Empire- aka Austria) that were dabbling in Italian politics. Paul’s design had several sub games to it: there was a trading game very similar to shove ha’penny. A group of grognard condottieri battled it out for money on the military map whilst the usual scheming and politicking went on between the teams. Top to it all off there was a mechanism for city states to commission great works of art- paints public buildings etc. to compete to be the most cultured amongst the city states. My role in the game was to be in charge of all the spying and assassination attempts, the lovely dark side of politics. Accordingly I had read ‘The Prince’ in the week prior to the game. The regional controls (Jerry taking care of the major powers, Rupert the northern half of Italy and John Moley the southern half of Italy) would come to me with requests for information from their spy networks, or assassination plots that they wished to press forward with. Players could attempt to take out a player’s support base or try to off the player themselves. With this remit I had to keep a fairly good track of the game, fortunately the other control players were really good at passing along any pertinent info. However I was ensconced in a side room without a direct line of sight to the maps so a bit of backwards and forwarding was needed. After a bit of a slow start things really started to get busy. The assassinations came constantly. The mechanisms were based on rolling two dice based on the rating of the spy or assassin (the players had a qualitative grading of their asset but not access to the corresponding quantitative value). France’s Cardinal put a hit on the Pope 6 turns running; the Pope only finally succumbing to old wounds after the 6th attempt. The Viennese players ignored the main map and spent the majority of the game trying to assassinate each other. Matt broke away from Naples and proclaimed himself the ‘King of Regusa’; immediately leading to two assassination attempts (one from his old team) and the wrath of the Turks descending upon him. The game worked really well, the players seemed to enjoy things and it was the most fun I had as control yet I think (at least in somebody else’s game). The pub discussion afterwards continued for a good few hours which is always the sign of a good game. 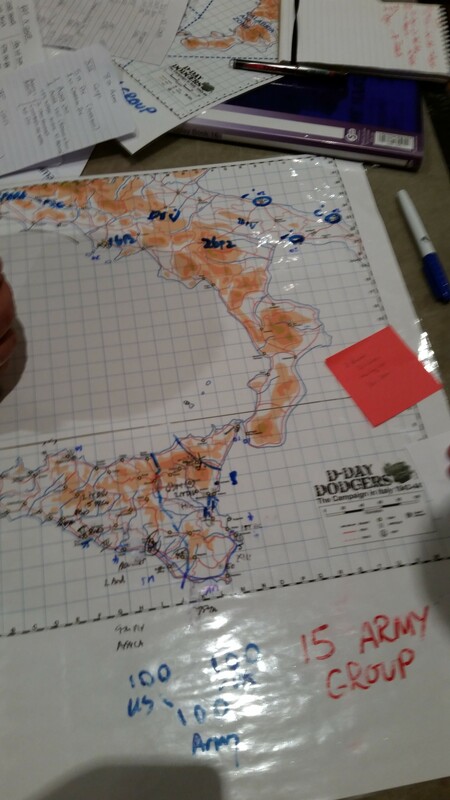 D Day Dodgers Megagame, 18/4/15, Royal Armouries, Leeds. 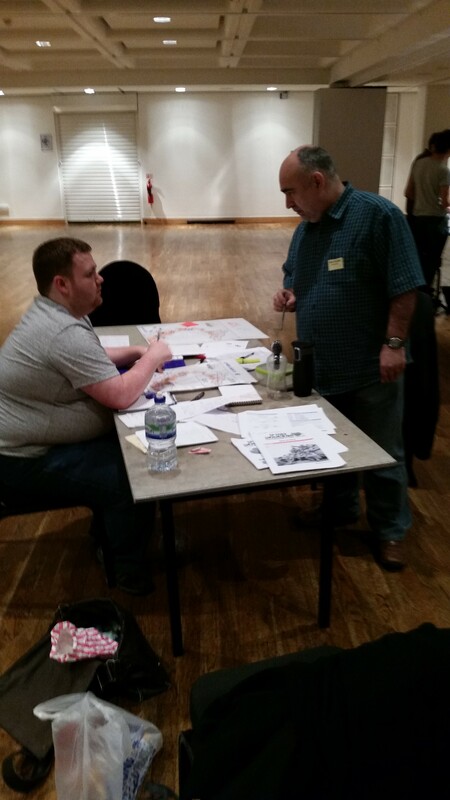 Yesterday I was in Leeds for the latest megagame- this time set in WW2. 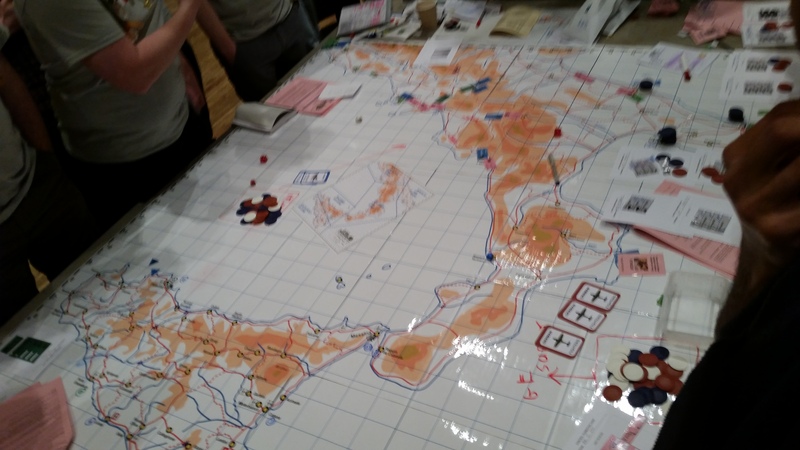 As the title suggests the megagame covered the campaign in Sicily and Italy. Given it was my seventh game so far (doesn’t seem that long ago since I went to my first one: Operation Goodwood) I asked for and got a high level command, in fact I was head of the entire British effort, Commander of 15th Army Group. Under me were two armies and four corps as well as attached air assets. One thing that was noticeable about the game was the number of new players there on their first megagame- so only having got their briefing materials that morning. Being six games in I was something of a veteran by comparison, a somewhat unsettling idea… especially as it was my first time in the lofty heights of high command… My command team included Evan as my operations officer, Chris as Logistics/Amphibious Landings/ Naval officer; his economic acumen was superb- he made sure that everyone had enough supplies to fight and that the right amount of shipping was available when needed (he and I managed to go through the logistic side of things from the pre game briefings on Thursday that really helped both of us) and new player Ken as my intelligence officer (his job was to liaise with everyone and keep us all informed as to where the front line were) who did sterling work all game. Organised Chaos at the 15 Army Group HQ. The game started with the joint British and American forces already landed in southern Sicily, we had to then battle to take the island. Given the starting dispositions I followed a pretty much historical plan, sending the Americans west to clear the island and Palermo and the British to clear the east side up to Messina. Given the entire air command and the US corps were made of entirely new players they acquitted themselves superbly, couldn’t of helped for better. The veteran British corps players were solid too, I felt I had slightly neglected them as I tried to help the new players as much as possible but given their methodical and steady progress up the east coast I felt I could just happily leave them to get on with it. I landed a division directly into Palermo, they were unopposed in the main but I got a reprimand from the RN for ordering their Battleships into the range of land based fighters without adequate air cover. At this point the US Provisional Corps player was rather overworked having control of five divisions by himself, that said he was by far and away my most aggressive player often bypassing the Army HQ to talk directly to me, given he had command of my only Armoured Division he was the idea player. Still to ease things Evan volunteered to leave Army Group HQ to go down to Corps level to help him out. The Germans for the most part had moved to the east side of the island and were holding firm around Mount Etna and in front of Messina, at this point Ultra intelligence allowed me to identify that extra units had been brought across the straights of Messina, something that I had been previously unaware of due to not being able to get any air recce up there. The fight for the island went a little slower than I expected but this was understandable as the new players got to grips with what they were doing. As what happened historically Mussolini was toppled and lost the reins of power; this brought a pause in the game. Italy was evacuated by the Germans and the Italians left there surrendered. 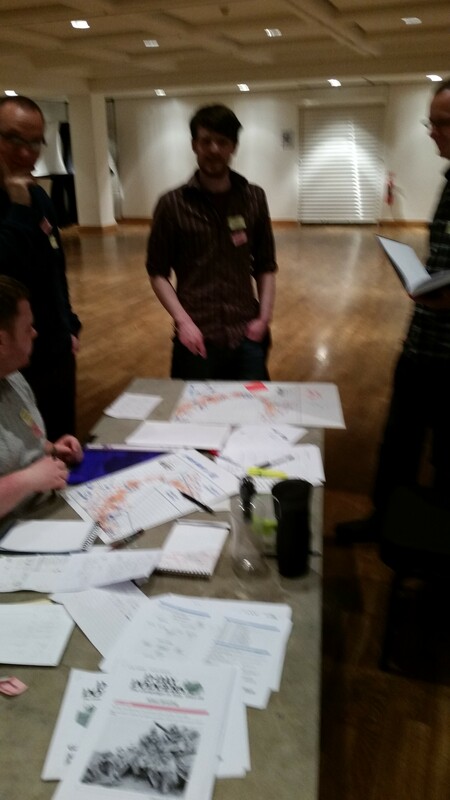 Chris and Rob (game control) sort out logistics. …The Italians were prepared to open up a port for us before an armistice was signed and disband all other units afterwards if we promised to help protect Rome. During this planning phases Ken and I got quite caught up in the fun of the diplomacy to the detriment of the operation planning for the invasion of the mainland, planning that wasn’t made easy as we knew we were losing some units (withdrawn as part of the Overlord preparations) but we didn’t know exactly what we were getting as replacements. We had a plan to get the Italians to open up Taranto to rush in a Corps worth of troops pre armistice but we couldn’t be sure that it would be completely unopposed. Basically the Italians wouldn’t disband until we made a show of attacking and I wasn’t keen to attack until they had disbanded (especially as rumours of Rommel’s presence were abounding). At this point I decided that a bit of real politic was in order; to sweeten the deal I promised to land the 82nd Airborne in Rome (historically it was considered but abandoned after the 82nd Divisional Commander did a personal recce of Rome), something that I had no intention of doing (Sorry to all the Italian players). So I pushed a British Corps across the straits of Messina into the toe of Italy at the start of the 1430hrs turn with the Italians agreeing to announce their armistice at 1459hrs (too late for the Germans to alter their orders for the 1500hrs turn). This worked well, so well in fact that the Italians (excited that all the US Paras would soon be helping them out) decided to swap sides and fight along side us. 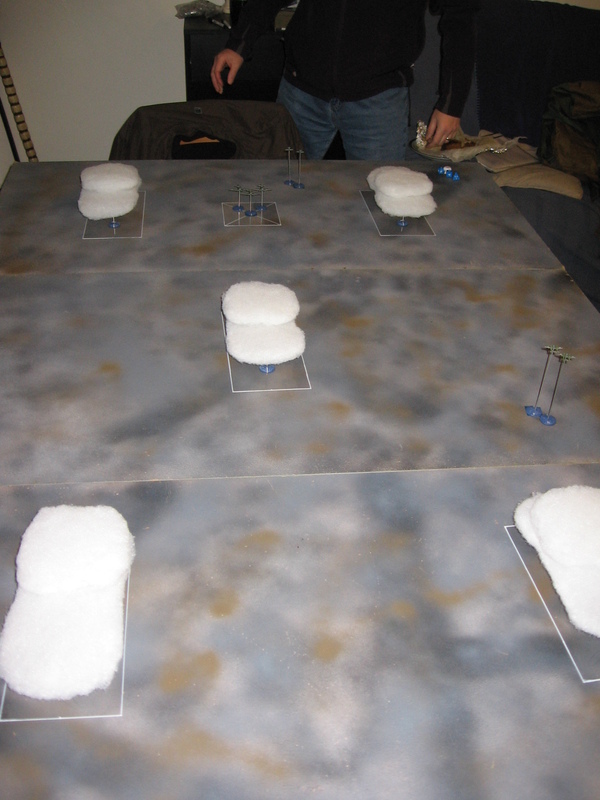 With much cheering when the announcement was made they rushed to move all their game tables from the Axis side of the room to the Allied side (carried on the tables was a ton of useful info on German dispositions and units that Ken quickly hoovered up). Also scheduled at 1500hrs was a British Corps in Taranto and a joint US/UK landing at Salerno. The Italian players have moved across to the allied side of the hall. Unlike in real life the German players were badly positioned to counter this. With three major ports in our hands the logistic battle was won and they couldn’t muster enough strength to push the amphibious landing and the coast back into the sea. This was partly due I think to the fact that four Italian divisions had attacked the Germans in Rome and engaging in street battles whilst they awaited the arrival of 82nd Airborne (here Ken and I were to be loudly bemoaning the nasty sandstorms on the North African coast). The advance up the main body of Italy went pretty well, the scattered Germans suffering badly. The two lads running the air support really got into the swing of things here, now they had got the hang of the game their air support was devastating, and as the Italian airbases became open to them it became even more so with great support to the ground units and vital coast rounds being constantly interdicted. Given how well we were doing (the Rommel rumours remained that but they did cause me to be more cautious that I should have been in the east) Ken and I discussed what to do with the 82nd Airborne that we were holding in reserve. The east was secure that Salerno beachead was holding well so they didn’t need the help… so we decided that we would supply the armour in Salerno with extra logistic points and ask them to push out of the beachead hard towards Rome where we planned to drop the Paras. This fulfilled our obligations to the Italians finally (even though I wasn’t intending to when I made them). The arrival of the Paras redoubled the Italian efforts in the capital and the Germans were ejected south of the city. At this point END EX was called and I felt pleased that we had won and taken Rome. I really enjoyed the game, in fact it was my favourite of all the ones that I have been too. The top level of command is more enjoyable, I was constantly busy and surprised at how fast time had passed, without the rhythm or writing orders and waiting for the results to come back of the Corps level players I was constantly on the go, getting info for all side and having fun trying to balance everything. All the new players were great- really through themselves into it and by the end of it were doing fantastically. The diplomacy side was a lot of fun, more than I expected to be honest. I imagine it would have been interesting for the German players, knowing that the Italians were probably going to swap sides but not knowing exactly when and under what terms- I’d be interested to know how it affected their planning…. The master map at the end of the game. After the game we all went across to the pub for a game game drink and informal debrief…. Really looking forward to the two remaining northern megagames of the year. It will be interesting if the organisers decided to base any follow on games on the result of this game or whether to do a follow up game based on the historical post Salerno landing pre Anzio landing situation. For the past two Tuesdays Evan and I have been indulging in some 1/600th air war action. From a starter set of Korean rules I picked up years ago Evan has done a lot of work expanding upon the initial basic set, completely rewriting the gunnery side of the combat and adding various morale rules. He has been wanting to test out a couple of rules that he has come up with. Firstly clouds- he made up loads of extra flying stands and nice fluffy white clouds out of felted teddy bear stuffing; also ‘bouncing’ enemy aircraft by appearing out of the sun- a kind of ambush in the sky if you will. 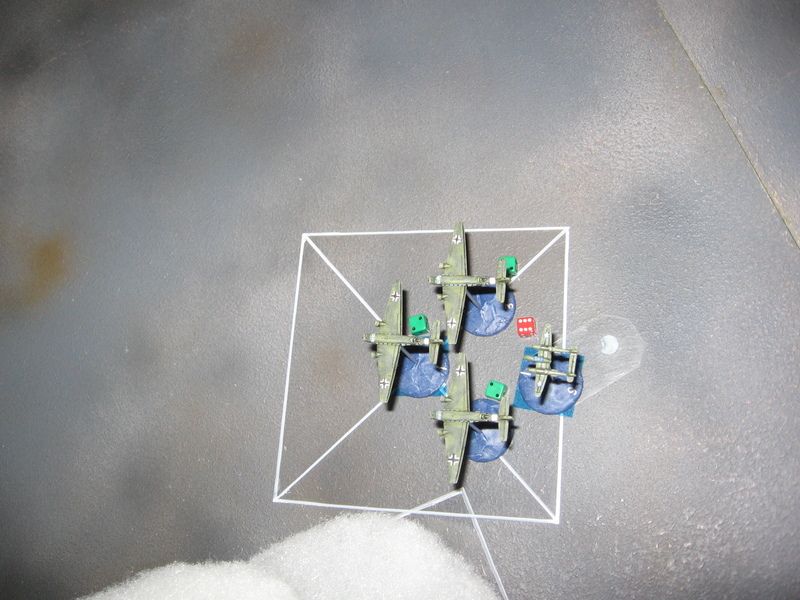 The first scenario we used was a simple one: a pair of newly arrived P38 Lightnings are flying over the Mediterranean looking for a flight of three Ju52s escorted by a pair of Me109s. 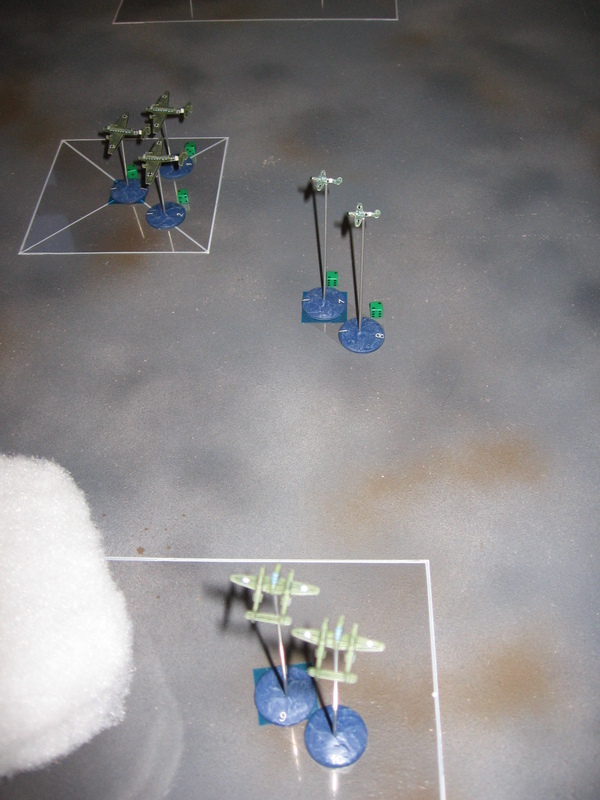 I took the role of the attacking P38s, who started the game diving out of the sun to initiate the attack. A group shot of the forces used in the first game. A general shot of the table as viewed from the German board edge of exit. The Germans enter the table. 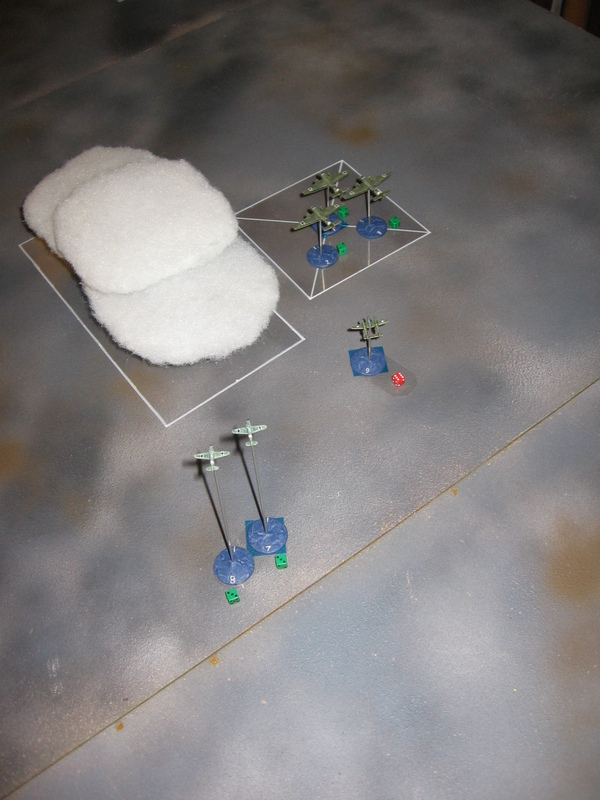 In come the P38 Lightnings aiming for the two defending fighters. Missing them they decided to go for the Ju52- a big mistake on my part, I was hoping my speed would save me…. With one Aircraft down I focus all my energies in trying to get one Ju52 downed. With one P38 was shot down by the Me109s diving on its tail, the remaining flight leader lines up for a shot on the Ju52s. 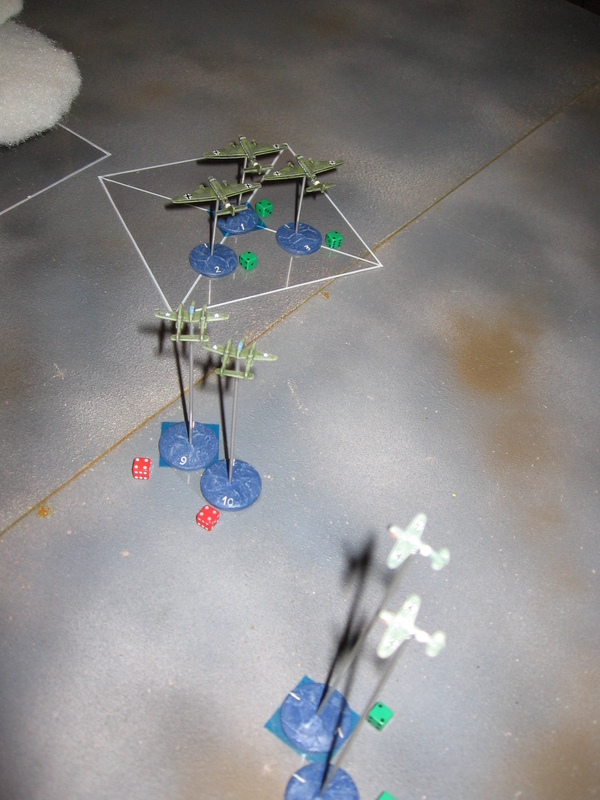 The defensive fire from the three MGs mounted on the backs of the Ju52s was enough to distract my P38 pilot enough that he didn’t take the shot. With a big difference in speed I flew straight through the tight formation and was subsequently taken down by the Me109s. Game Over. 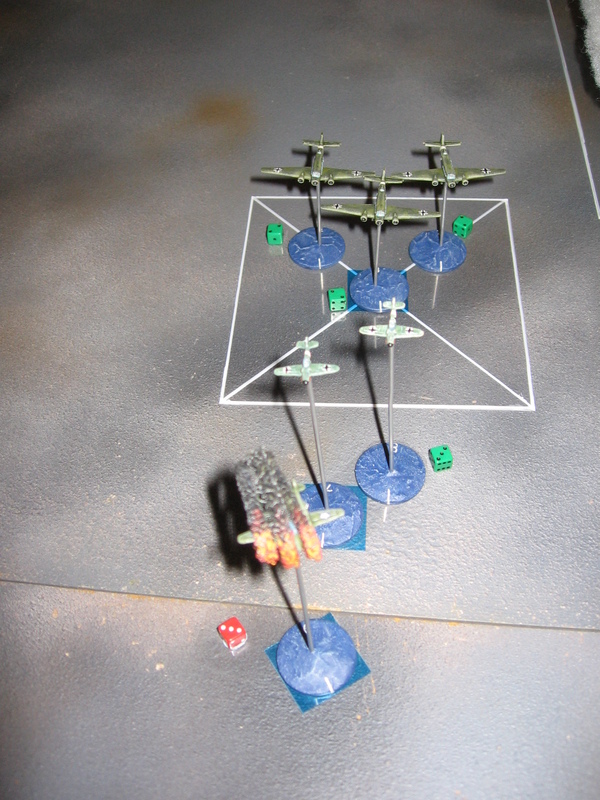 The rules worked well, how successful your attacks was depends on the skill of your pilot and how much of the table you are trying to cover without being spotted. The clouds are nice too- they act like ‘terrain’ in the sky in a way. Bill watched the second game and seemed particularly enthused by the proceeding and went on to promise us a Falkland air war game next week- so it’s a case of watch this space.